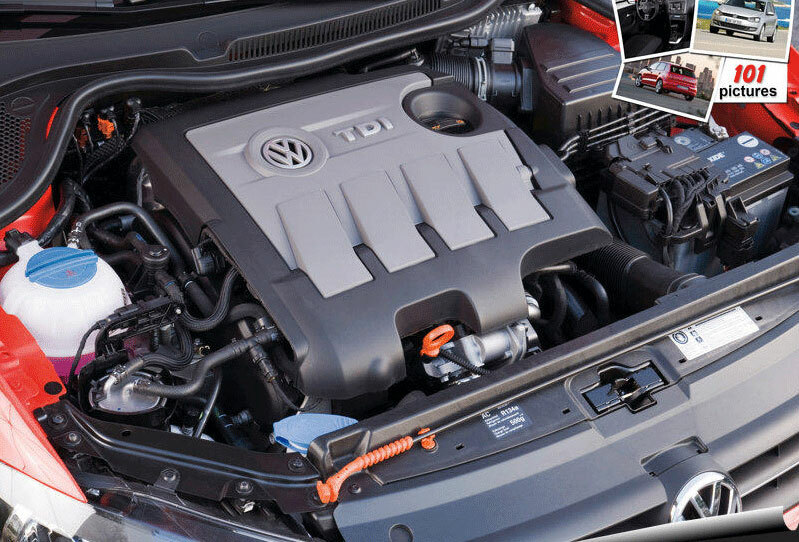 Both diesel and petrol variants of the car are powered by 1.2L petrol engine. 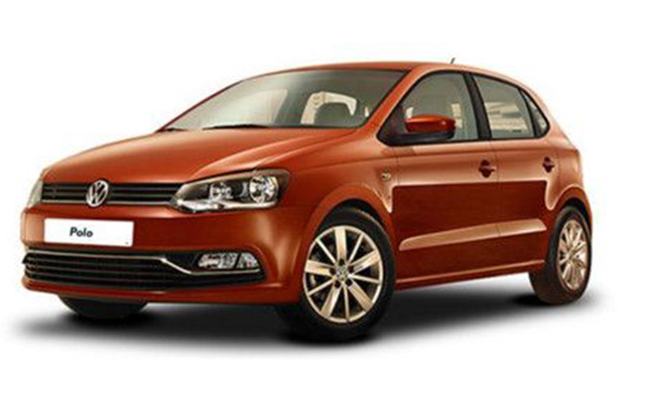 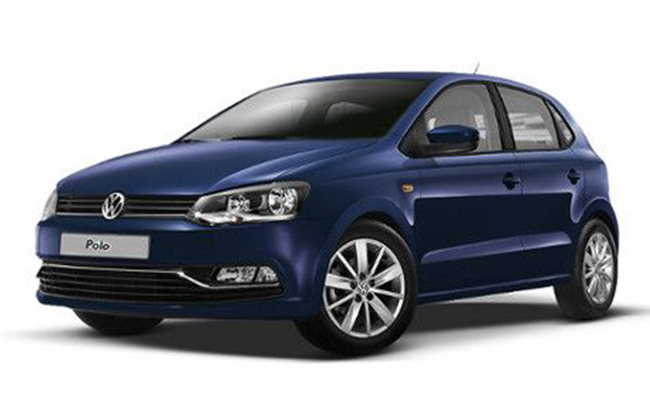 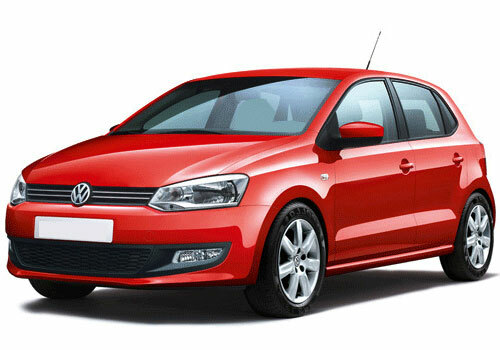 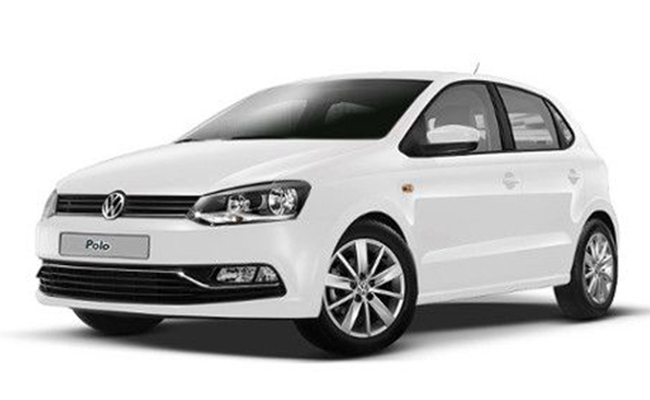 Excellent power and impressive mileage of Polo takes you to a different level of acceleration and speed. 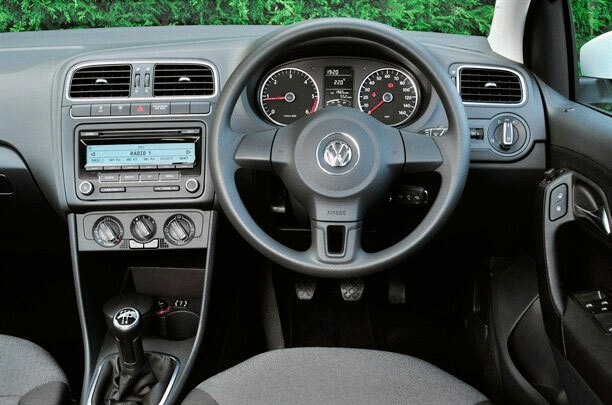 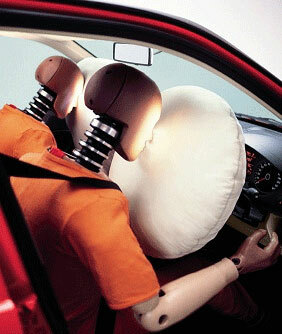 Attractive colors are also available in the car to make it more dynamic in looks.